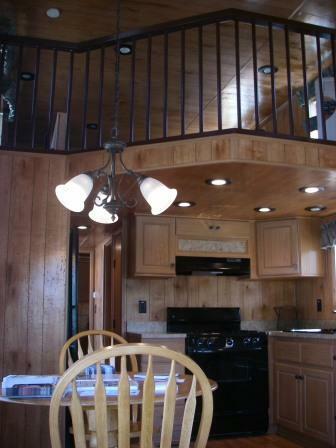 Park Model Mobile Homes are right in between an RV and a Single Wide Mobile Home. They are are often used as second homes, cabins, beach houses, rental units, temporary or emergency housing. Because of their low cost and small size, a Park Model will be a perfect fit where any small shelter is needed. 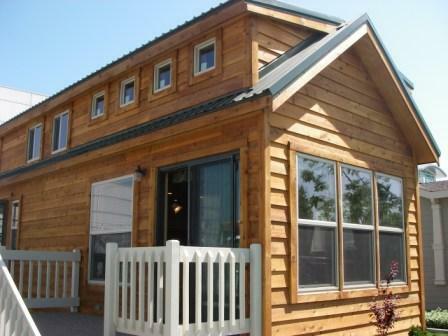 These homes are built completely in the factory and transported as a complete unit. They are built on a single trailer chassis. Very little assembly is required and final set up is very quick. 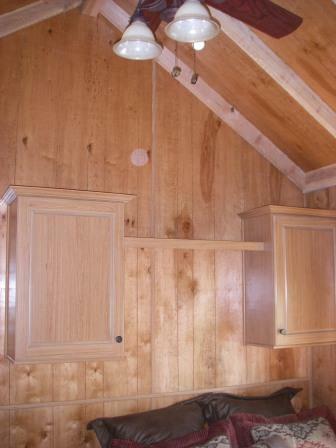 Most Park Model Mobile Homes have one bedroom and one bathroom. For a single person or a couple who is away for the weekend or a long vacation, the size is ideal. 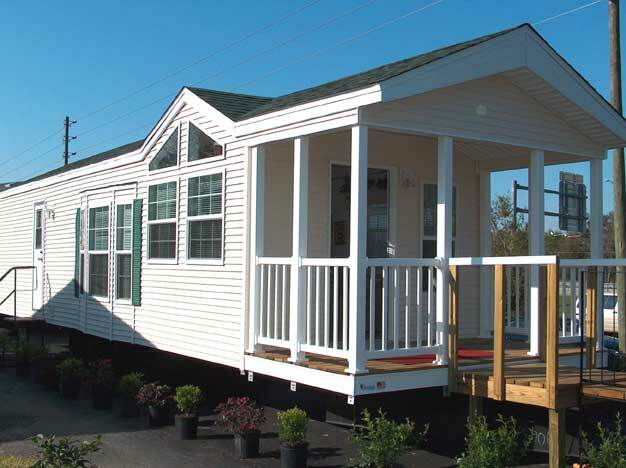 Park Model Mobile Homes usually are 10 feet to 12 feet wide. 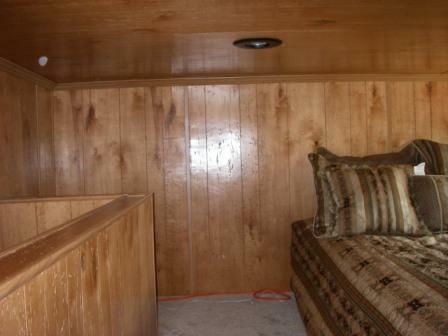 Some have a loft inside, making the usable space even bigger. All Park Models are built to the same standards as Recreational Vehicles, more information can be found here.